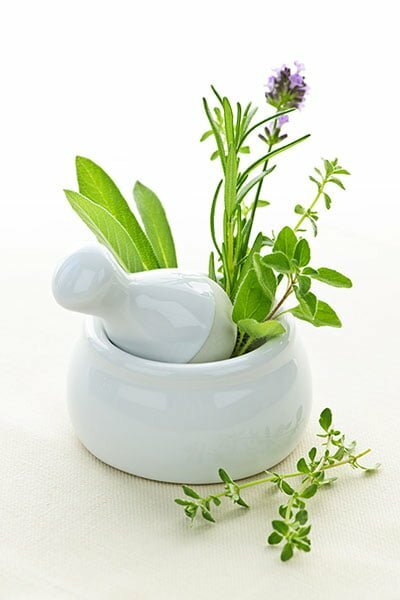 Gain Herbal Medicine training with online Herbal Medicine courses and lessons. The Australian School of Herbal Medicine, respects and abides by the National Privacy Principles and does not collect or track personal information from its site visitors, including information collected through online service, telephone or facsimile. Personal information collected by The Australian School of Herbal Medicine or Hilde Hemmes will remain confidential at all times and will not be disclosed to any non-related party. Generic information from server logs may be used to track the number of hits to the site and to find out what types of browser software are used by visitors. This information will be used only in aggregate form and used solely for improving web site design. The Australian School of Herbal Medicine, www.asohm.com.au is provided as a public service. PLEASE NOTE that users of this web site are responsible for checking the accuracy, completeness, currency and/or suitability of all information. The Australian School of Herbal Medicine makes no representations, guarantees, or warranties as to the accuracy, completeness, currency, or suitability of the information provided via this web site. The Australian School of Herbal Medicine specifically disclaims any and all liability for any claims or damages that may result from providing the The Australian School of Herbal Medicine web site or the information it contains, including any web sites maintained by third parties and linked to the The Australian School of Herbal Medicine web site. The inclusion of links from this site does not imply endorsement by The Australian School of Herbal Medicine. Specific questions regarding information should be directed to enquiries@asohm.com.au. The Australian School of Herbal Medicine makes no effort to independently verify, and does not exert editorial control over, information on pages outside of the www.asohm.com.au domain.